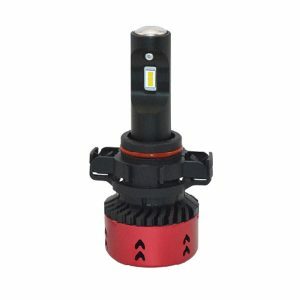 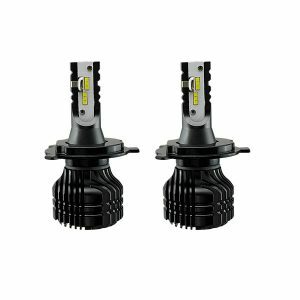 New arrival aftermarket 36w high brightness H8 LED headlight for car waterproof for wholesale from China car LED headlight supplier, suitable for Amazon , Ebay seller or auto parts retailer. 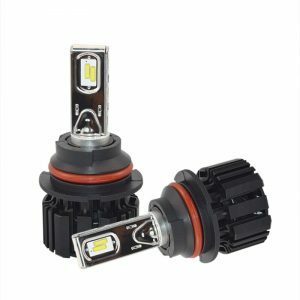 Perfect light pattern high power P13W led car bulb light set 50W 6800lm CSP auto head light on sale from leading China factory at inexpensive cost, with 6063 aluminum alloy bulb frame, with 12 months warranty, suits for Lexus and other car brand. 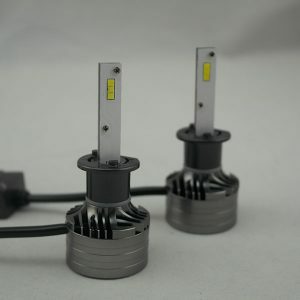 Please feel free to contact Loevet at any time ! 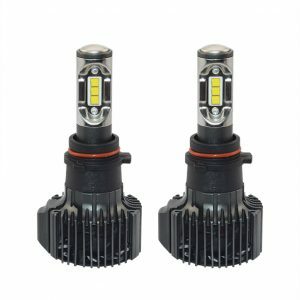 High bright economic CSP LED headlight dual beam h4 car auto bulb 36W 4000lm for wholesale from experienced China manufacturer at guaranteed quality, with 1mm thickness pcb, with 12 months warranty, suits for vehicle and other vehicle. 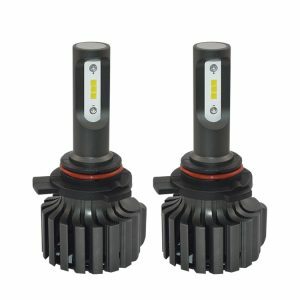 Became Loevet's local LED headlight dealer today! 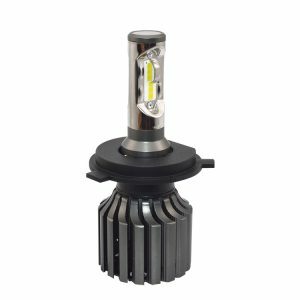 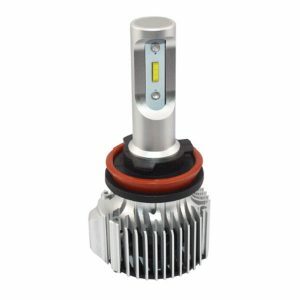 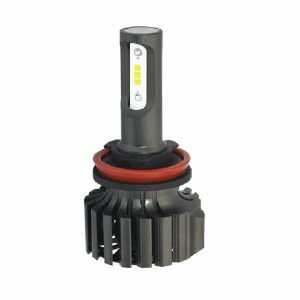 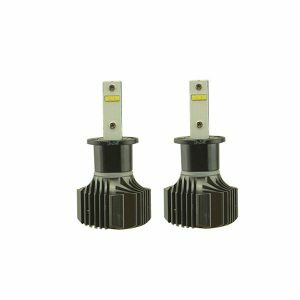 Best quality H1 LED car front bulb flexible heat sink 4000lm with CSP chip 26W for sale from reputable Shenzhen exporter at guaranteed quality, with effective cooling system, SAA certification approved, suits for caravan and other vehicle. 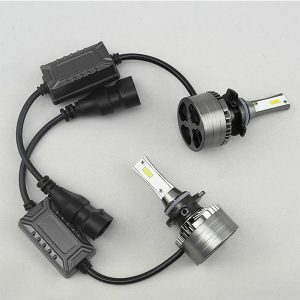 Send us inquiry today to get the most favorable price ! 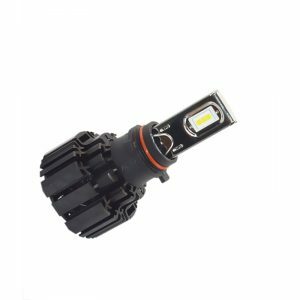 Ultra bright 9007 LED headlight car 6800lm built-in canbus 6500K cool white color for promotion from well known Shenzhen factory via affordable price, with 1mm thickness pcb, DOT certification compliant, suits for van and other vehicle. 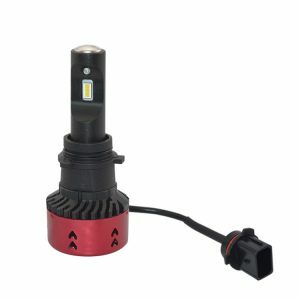 Apply for Loevet's dealership today! 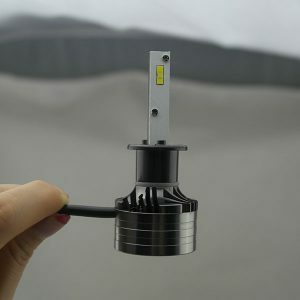 Own mold factory supply high brightness led headlight bulb P13W 35W 4800lm for wholesale from leading Shenzhen supplier with low cost, lightening by SEOUL LED chips, IP67 certification compliant, suits for Isuzu and other vehicle brand. 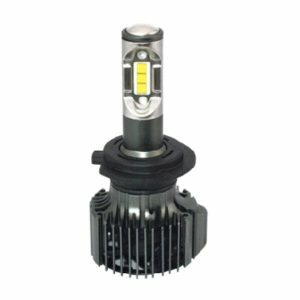 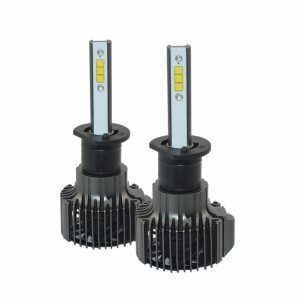 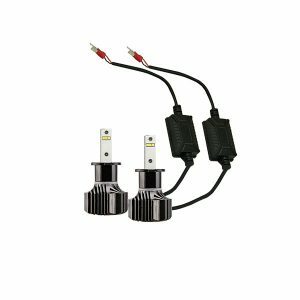 Buy various LED headlight products from qualified car lights supplier!